When looking for a laptop repair shop, many consumers are as skeptical as they would be when buying a used car, or looking for car repair. Like the auto industry, there is no shortage of laptop repair operations that are more than happy to take advantage of people who are left without any choice but to trust them. And usually these places overcharge more then regular price, are not concerned with retaining you as a repeat customer, and/or will not thoroughly repair the laptop at all. In most cities in towns though, there are plenty of honest and hardworking PC repair techs, and its likely you'll be looking for one eventually if you use a laptop daily. 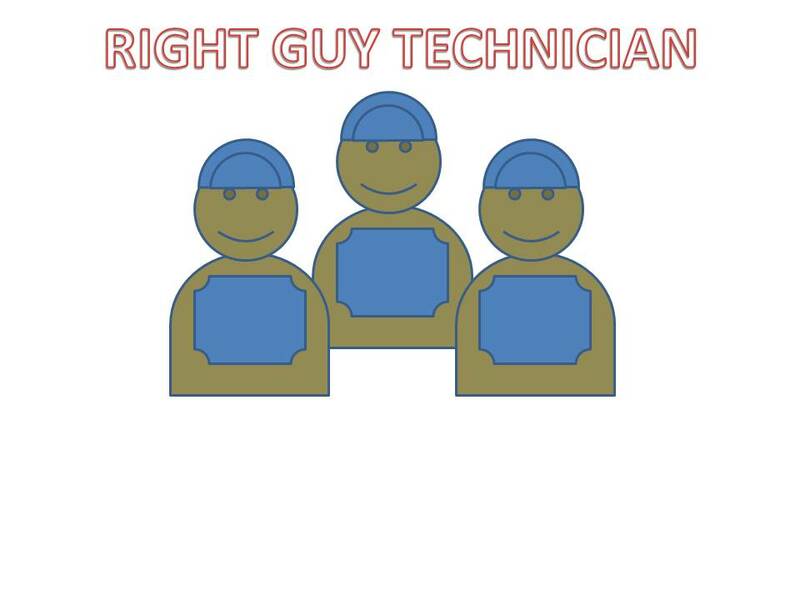 Below are a several key points to consider when looking for a new laptop repair guy. 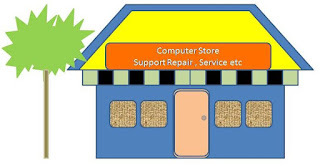 How to find laptop repair shop? Word of mouth is always reliable, but not always available. If you have been living in the same area for a long time, or happen to know several folks in your town, ask around. 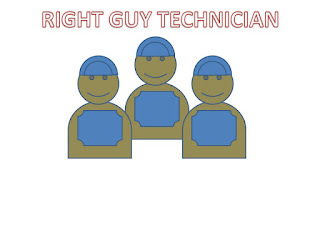 Chances are that if you have 3 friends at least one of them has used a local laptop repair service. Additionally, and more actually, using an internet search is a great (maybe the greatest) way to find a laptop repair business. Here's why; making a website easily searchable and visible is something that requires a specific knowledge and skill, by the time someone has created a website that looks professional, and made it easily searchable for their geo-specific area, they likely are knowledgeable and professional in the technology field. How to tell a repair shop is a good one? First impressions are key. How does their advertising look? Does their website/signs/business card look like it was designed by a technology professional? Does the desk clerk answer questions/have any relevant knowledge? Does the space or building look like a legitimate business, or a sham operation someone is running out of their house? Most laptop repair shops offer at least a few basic services, like laptop screen replacement, virus removal, hard drive replacement, and increasing processing speed. Be wary of laptop store that only bid, or admit to "specialize" in one service. and it have strategy location as laptop market area. 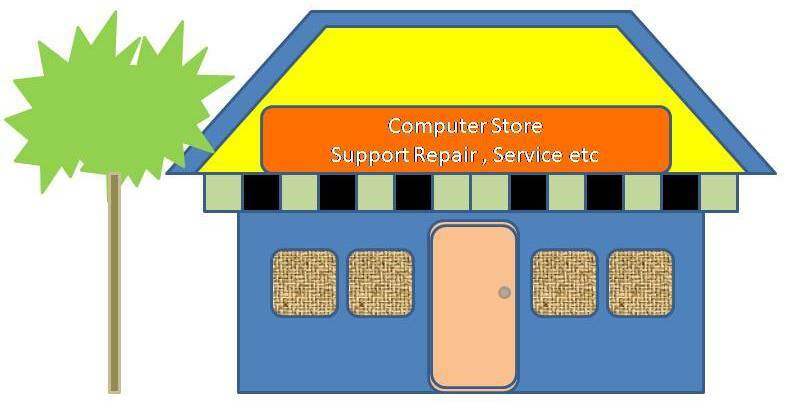 What makes a laptop repair business better than another? There is a little distinct and important quality that separates the bad from the good, and the good from the great PC repair shops. First, ask about turnaround time. Laptop repair takes time; especially when specific parts need to be ordered, but no one wants to be without their PC for a month to get a new hard drive installed. Most laptop repair jobs will take a few hours once they are actually started. If the shop tries to convince you then need weeks for the repair, or are so busy they won't get to your job for weeks, find another company. Next, ask about a warranty or guarantee on the work. There are little of third party tech cannot insure of laptop manufactures parts, but you need to know that if they break your laptop further, or it breaks shortly after you get it back, that you have some recourse. Most good shops will warranty their work for 30-90 days. Another thing to consider is the size of the company. So many huge companies like Best Buy and Geek Squad are safe, because they are likely to have the most extensive warranties and insurance policies, but are often expensive, and will apply general solutions to your laptop, rather than thoroughly solve any problems. Smaller shops are more likely to solve very specific problems, and work around sensitive needs, but you run the risk of dealing with illegitimate businesses. Use your best judgment. Finally, but surely not least important is the pricing. Some shops charge per hour, and others charge flat rates. Like with autos, many repairs consist of laptop parts and labor to work on it, where a shop will charge for a part plus an hour or two of service. At present day between $60-$80 dollars is a competitive hourly rate for laptop repair, as most repairs like hard disk replacement or virus removal will only take 1-3 human hours. Not often though, hourly rates for very easy repair (like a very tiny or regular part replacement, or a simple setting changed) may not be the best solution, and good shops will charge a flat fee. Most shops realize the cost of your laptop, and will let you know if the cost of the repairs is going to exceed the benefit of simply replacing the laptop with a new one. Be wary of things that sound outlandish. Surpassing with minimum $150 for virus removal is getting close to rip-offish. When you need a part of subtituted on a laptop you must paid $400 dollars for and you are quoted $500 dollars, find a new shop. 0 Response to "Several Thing if we want Repair Laptop"